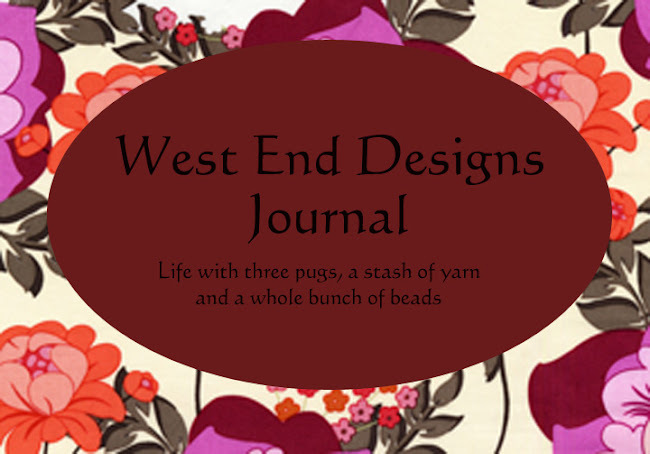 ~* West End Designs Journal *~: The Grey Mystery Blob. Keep in mind it was 90 degrees today, and by the time he got here, the house had been in full sun, all morning. It was mighty hot up there and I sent the poor guy to check it out. Safely at the bottom of the stairs, I waited. He yells, "I can see anything up here. It looks good". 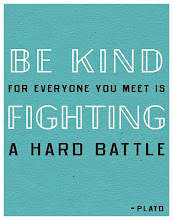 And I'm thinking, man, are you blind??? The "blob is right in front of you", I yelled back. And then I heard laughter. OK, I didn't expect to hear school girl shrieks from the pest control man, but still, what on earth was so funny about a dead mouse in the corner??? Well, come to find out, I am the one that needs the eye exam!! It was DUST SITTING ON TOP THE INSULATION!!!! No really, a huge harmless dust bunny!!!! Sigh, I hope I move soon before I crack up!! !